No one likes getting a notification that their phone is running out of space, especially when you have no idea what to keep and what should go. The first step in clearing up storage on your phone is to find out just what is taking up all the space in the first place. But how can you do this? Here are a few things you can do to check what files are taking up storage on your Android phone. In your Settings menu, you'll find a storage section. This will give you a breakdown of what's taking up space on your phone. Depending on the brand of your phone, this menu might go by a different name, such as 'Storage', 'Device Maintenance', or something similar. Here you'll find how much space is dedicated to apps, videos, photos, audio and other files. This doesn't provide much more detail than that, so you may want to use some additional tools to get a more specific look at what's hogging space. Also under your settings menu is the app menu. Here you'll find a list of all the apps installed on your phone. 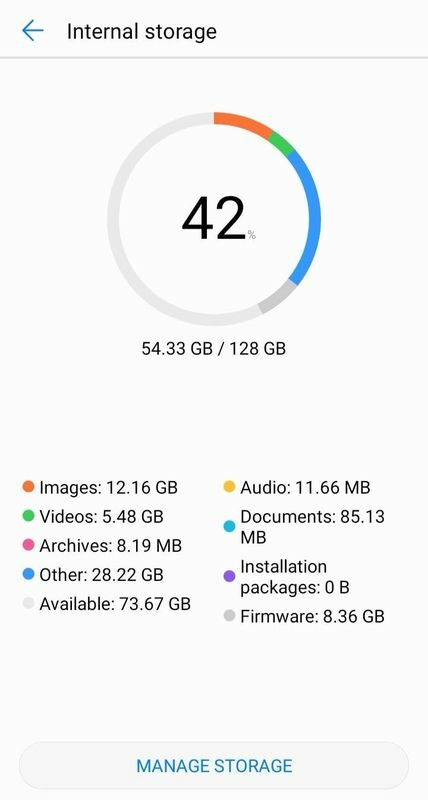 When you click on a specific app for more information, you can get a detailed look at how much storage is used for the app itself, its data and its cache (the data the app stores to remember your preferences and settings, and what you've previously done in the app). Certain online apps, especially music streaming apps, will have a large cache that increases as you use it more. Make sure to check out your streaming, navigation and internet browsing apps to see if their cache has become too large. 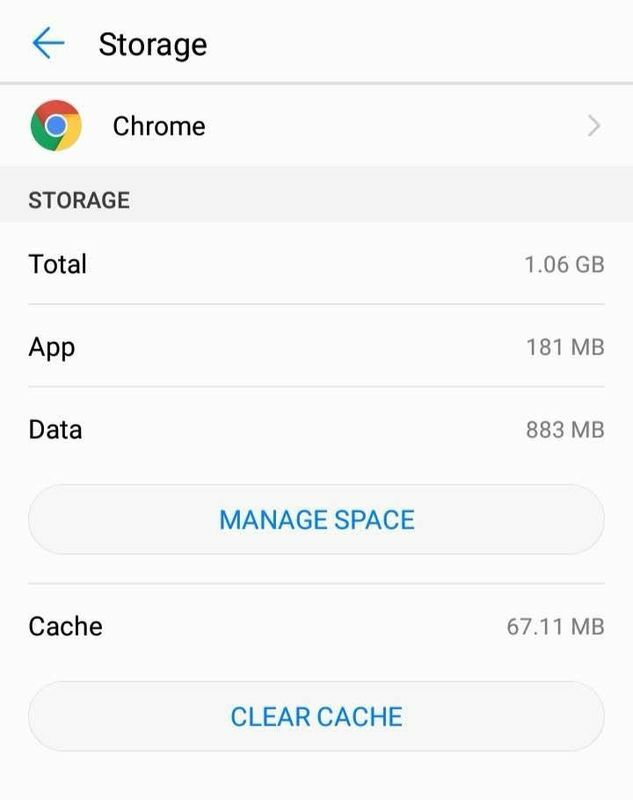 Usually you can clear up space by clicking on the cache menu and choosing the option to clear the app's cache. Note that if you clear your cache, the app will loose potentially useful info such as your browsing or listening history. Newer phones usually come with a file manager pre-installed, but you can also download them on Google Play. Your Files or File Manager app will give you a summary of the types of files on your phone and how much storage they take up. 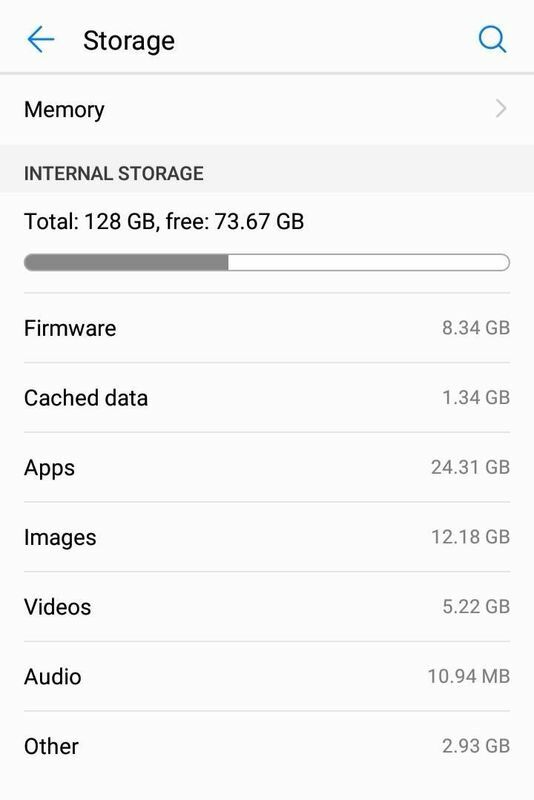 Depending on the brand of your phone and version of Android, you can access a storage manager or cleaner through your files app and clear up space. Storage cleaning apps can be handy on phones that don't have these functions pre-installed. These apps will offer you a summary of what's taking up space on your phone with the option to delete files. This is similar to a file managing app, but with a bit more automation. You can download them on the Google Play Store. If you're more comfortable looking at files through Windows format, you can plug your phone into your PC and access it like a USB drive. Right clicking on different folders for more info will let you know how much space each folder or file is taking up. You can also change the view in the window to see details of each file in a list format. However, stay away from your firmware or Android folders, since deleting the wrong thing could break certain apps or functions. Check out our useful articles that will help you make the most of your phone, plus a series of articles to help you with everyday Vodacom tasks, like finding your PUK.